She's already a superhero in the eyes of the underprivileged kids she helped get a proper education in Tondo. But should she be given the chance to audition for the Darna role, would she pass up the opportunity to play one in a movie? 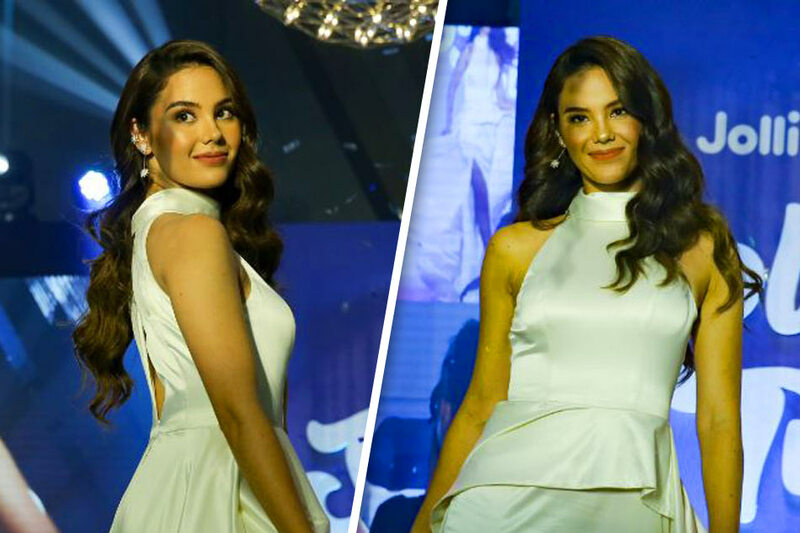 That was what Catriona Gray, the 2018 Miss Universe winner whose main advocacy is to eradicate poverty, was asked about during her launch as the newest endorser of a local fast food chain. She refused to directly answer whether she is willing to fly as Darna, choosing instead to focus on the first half of the question about trying out acting in her clear efforts to tiptoe around it. "And if the opportunity came to audition for a certain role, I would very much be open to it." Gray is one of the names fans are throwing around as a possible replacement for Liza Soberano, who backed out due to a finger injury, as the lead in the planned Star Cinema adaptation about the Pinay superhero. Pia Wurtzbach, another Miss Universe winner, is also a favorite. She has already said that she plans to audition for it. Gray is currently based in New York as she continues her reign as the current Miss Universe title-holder.